Do you want to be a part of helping keep people healthy? Would you like to help us find better ways to look after our patients? We're always looking for patients who can help us find out which treatments work best for people and compare different approaches to preventing and treating illnesses and health problems. You could be part of pushing the frontiers of modern medicine if you take part in our research projects and you will be helping patients in the future. If you are approached, we know you might have some questions and our team will be glad to help. This will vary, and your doctor will be able to explain exactly what this means for you. You will be part of a clinical trial testing new ways to diagnose, treat and prevent a disease. If you are asked to be part of a trial, you’ll be given an information sheet that tells you more about the research, what it involves, how much time it is likely to take and all the risks and benefits of taking part. You will be given time to make sure you understand all this information –at least two days – and please feel free to discuss this with your family, friends, GP or other people involves in your care. If you don’t understand any aspect of the trial, make sure you ask as you should only say yes and sign the consent form if you are sure you want to go head. 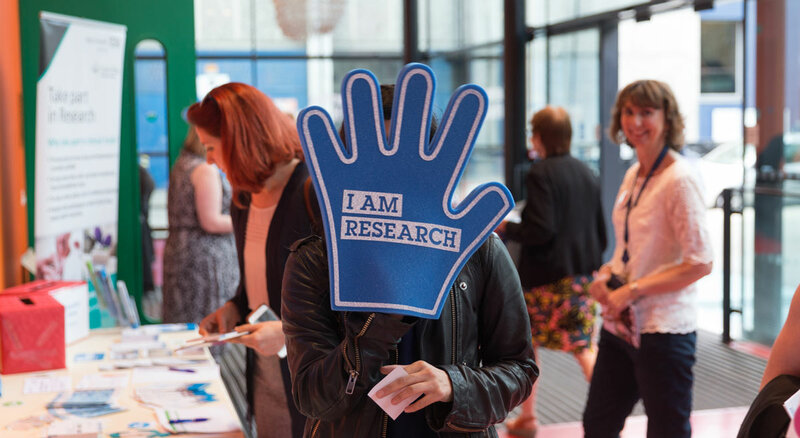 Taking part in research is a really positive experience, but you do not have to do it if you don’t want to. That decision will not affect your routine healthcare. If you are currently receiving treatment for a disease or illness, it is best to speak to your GP, consultant or nurse about current research investigating that condition. If you have information about a specific trial taking place in one of our hospitals or our school of medicine and dentistry, please email us with some details e.g. the study title, lead investigator/ consultant’s name, condition or disease etc and we can follow up on your behalf. You can also visit the UK Clinical Trials Gateway for clinical trials which might be taking place in a hospital close to where you live. Each record contains a summary of the study and the contact details of the lead investigator or trial coordinator, who are usually best placed to give advice on the referral process(es) for that specific trial. If you need an interpreter to enable you to take part in research at Barts Health, this can be arranged through the Bilingual Health Advocacy and Interpreting Service.